​ What if the one was only a question away? Romantic love is a recurring theme in all media. It is, in the simplest form, the most relatable human experience. 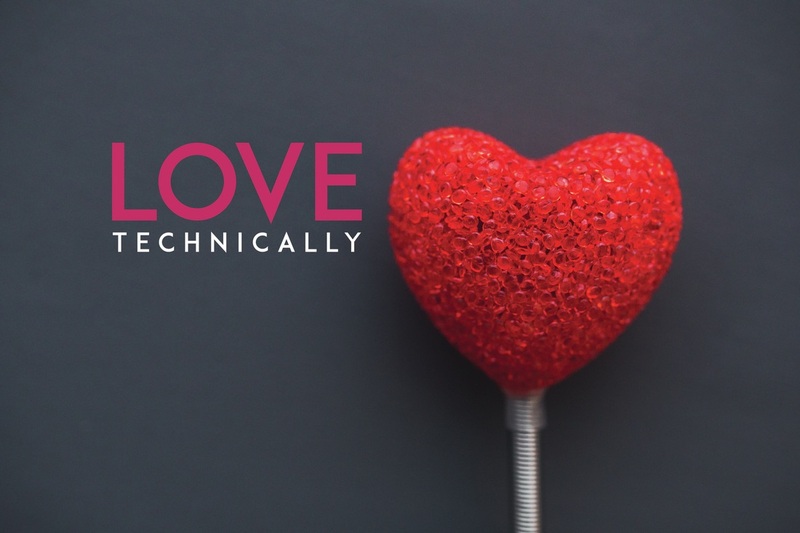 Love is complicated, but what if we could induce the feeling of love? In a study published by psychologist Arthur Aron, he claims to be able to do just that. The study states that by utilising 36 questions that help to create a state of vulnerability, the feeling of love can be induced between two people. We're going to test that. or not love is a state of mind that can be induced or a feeling we still do not quite understand. "Love is central to human life. Love is the biggest predictor of human happiness, more than wealth or success and it's a huge predictor of health. How long we'll live is predicted more strongly by our relationship quality than smoking or obesity." ​Daniel is a 20 year old YouTuber who has a knack for writing and comedy. Daniel also enjoys exploring love when it comes to how it works. Although single himself, he has more than enough wisdom in the subject matter. Now through this social experiment he too will learn more about relationships. Perhaps he will learn a thing or two as well. Jason is a 26-year old VFX artist with a passion for comedy, and a love for human sciences. Jason conceived this project after trying the experiment on himself and wanted to see if he could replicate the effects on others. While not a scientist by trade, Jason believes that through this experiment, we'll be able to better understand ourselves and how we connect to one another. Becca is a 22-year old screenwriter, director and producer from Northern Ontario. With a background strongly anchored in Live-Action film, Becca is thrilled for her first documentary project. She is wildly excited to be a part of the experiment and the chance to see love happen before her eyes. Taylor is a 3rd year Sheridan Film student hailing from Ancaster, Ontario. From a young age, he excelled at anything involving the arts, and eventually landed into the world of film. It wasn’t until later he discovered his love for sound recording and design and has been hooked ever since. Max is 3rd year film student at Sheridan who was born and raised in Oakville, Ontario. Specialising in writing and camera, Max is always will going to put forth his best efforts to make a project look it's best. 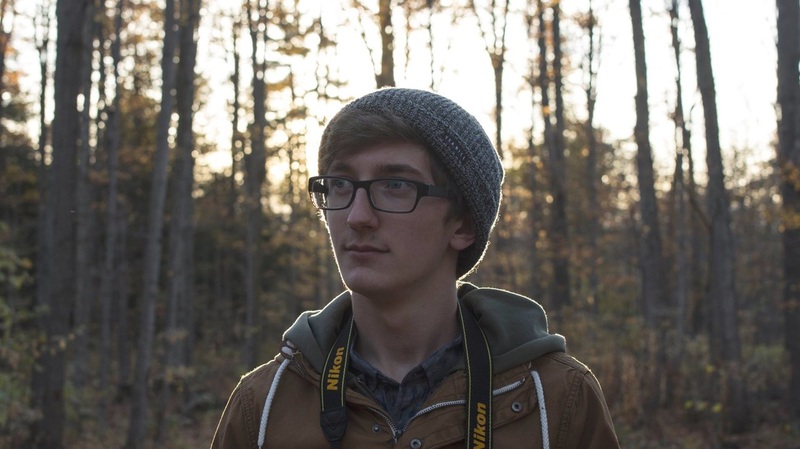 Aidan is also a 3rd year film student at Sheridan College, with a focus in Camera and Visual Effects. Aidan is prepared to capture the subjects of this experiment and hopes to showcase what love looks like as it develops between two people in a controlled setting. Aidan is the Assistant Camera and Camera Operator on Love Technically, and you can find often find him on set tinkering with camera equipment. Steven is a 3rd year film student at Sheridan College who specialises in editing. Steven is excited to see how this story unravels and is ready to have an instrumental role in how it's told.